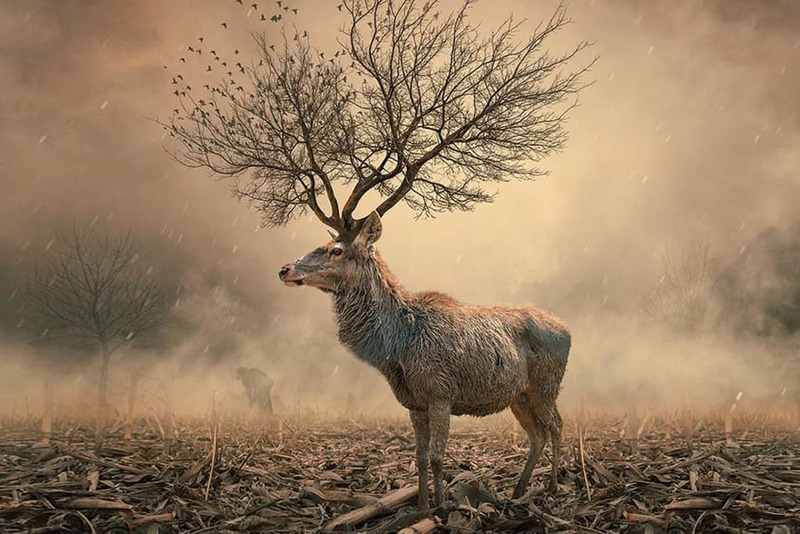 A surrealistic photo from Bert Monroy, this image manages to change our perception for reality and leave us enchanted. 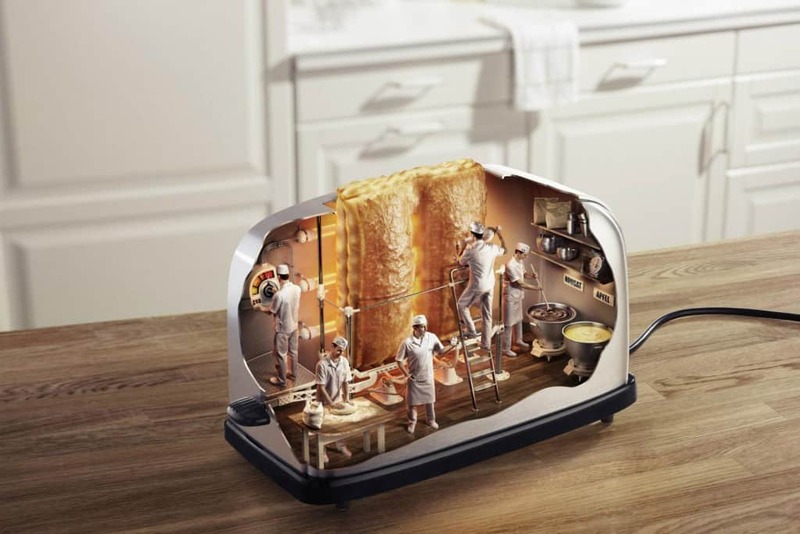 This weird representation of how your toaster works is presented by Australian award-winning visualization studio Staudinger + Franke. 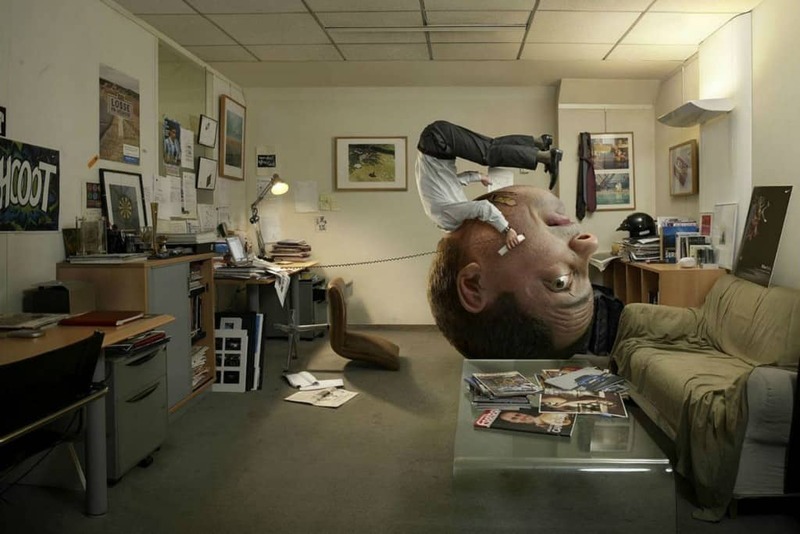 Sometimes the stress that comes with building a successful career can make your head blow up. 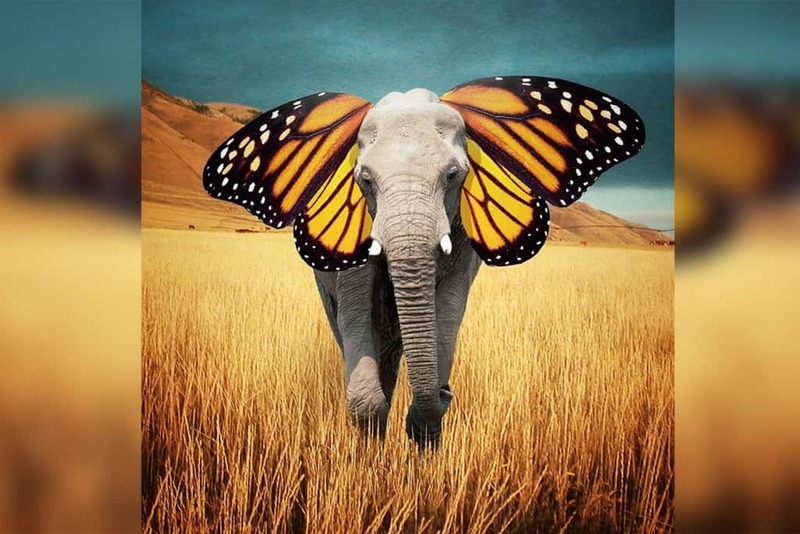 This photographic manipulation manages to show just that. 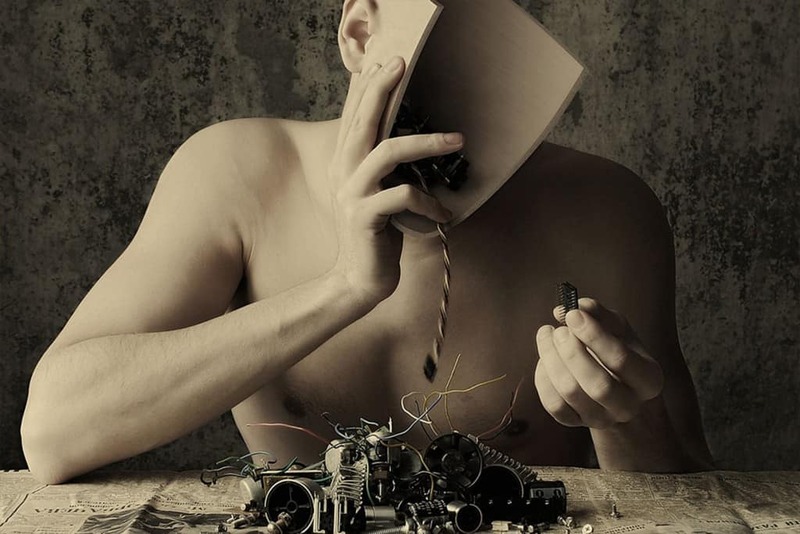 With the help of digital photo manipulation, Martin De Pasquale manages to achieve what no one else can – changing his head like a light bulb. 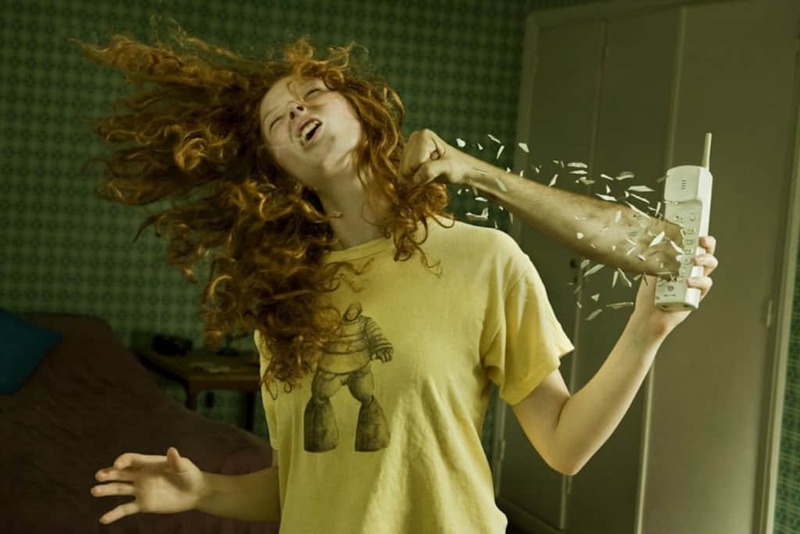 Sometimes, arguing with someone over the phone can be a painful experience. 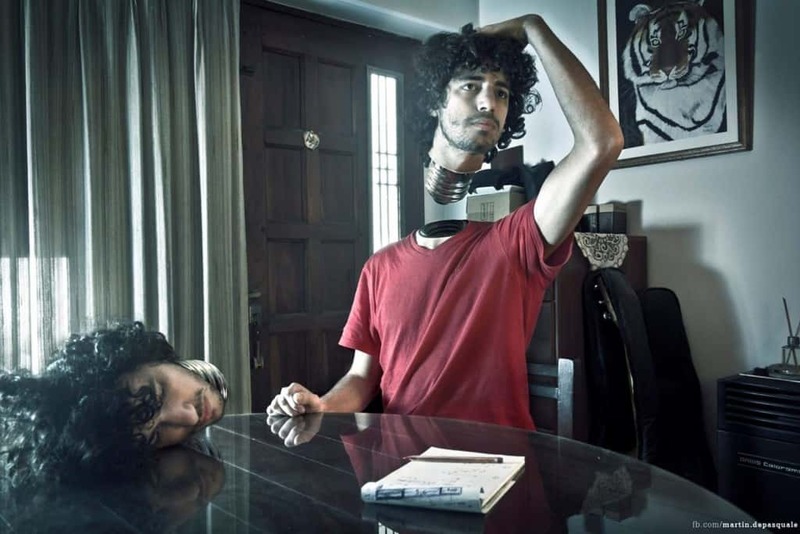 This surrealistic photo captures the feeling most of us have had, but could never quite put into words. 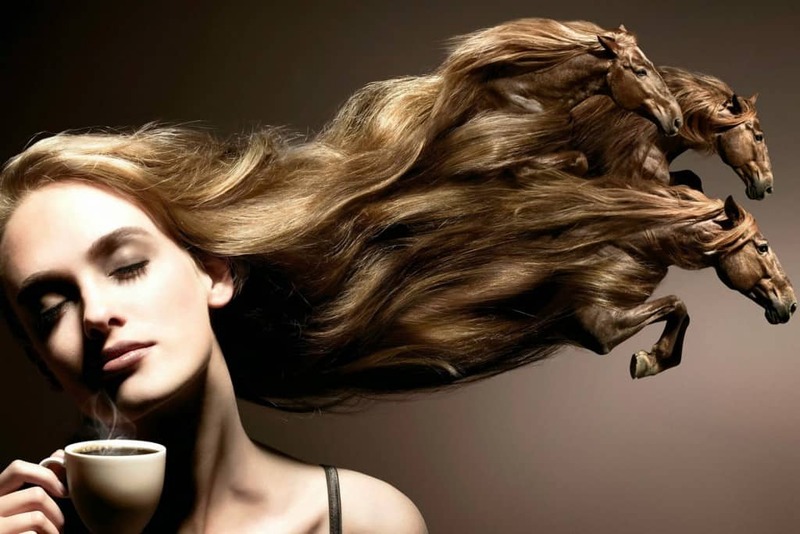 This piece of surrealistic photography comes from Kathrina Jung. 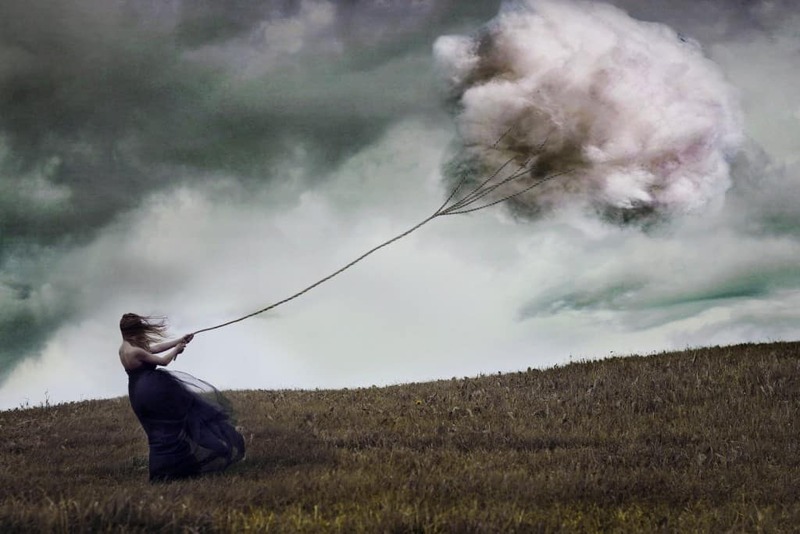 Converting her unique daydreams into reality with the help of digital manipulation, the artist manages to achieve this mind-bending picture of a woman pulling a cloud. This surrealistic self-portrait of artist Frank Carneos expresses the duality in faces we often see in our everyday lives. 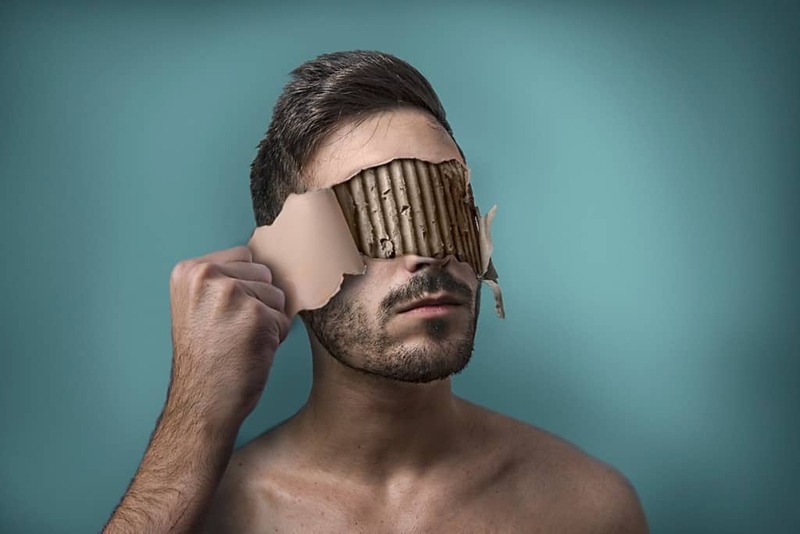 This captivating photo manipulation comes from artist Diggie Vitt. 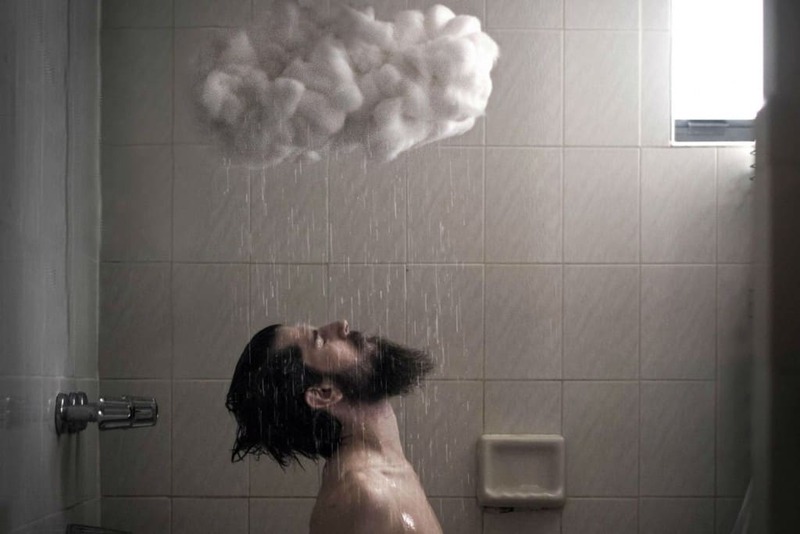 A man showering with rain is an imagery that manages to make us experience a refreshing feeling combined with daydreaming. 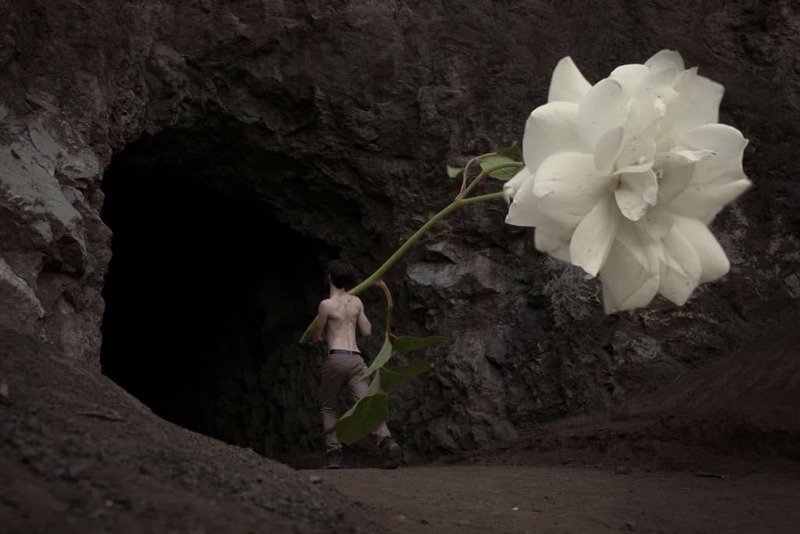 Another surrealistic photo from Diggie Vitt, this art piece focuses on romance, purity and devotion. 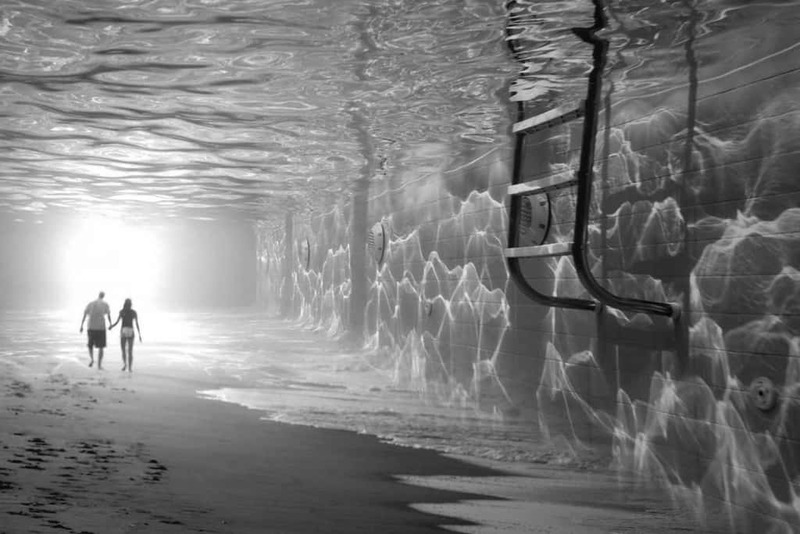 This outstanding photo manipulation from Thomas Barbèy presents us with a unique perspective of love, under water – a walk on the seaside, yet under the water of a pool. 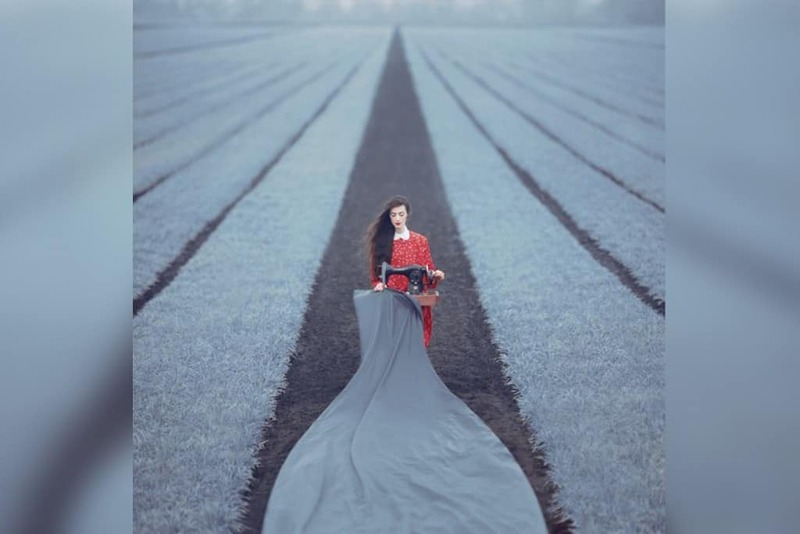 This breathtaking surrealistic photo is captured by Oleg Oprisco, an Ukranian artists, who manages to achieve this thought-proving imagery with the simple use of an elegant woman and a $50 camera. 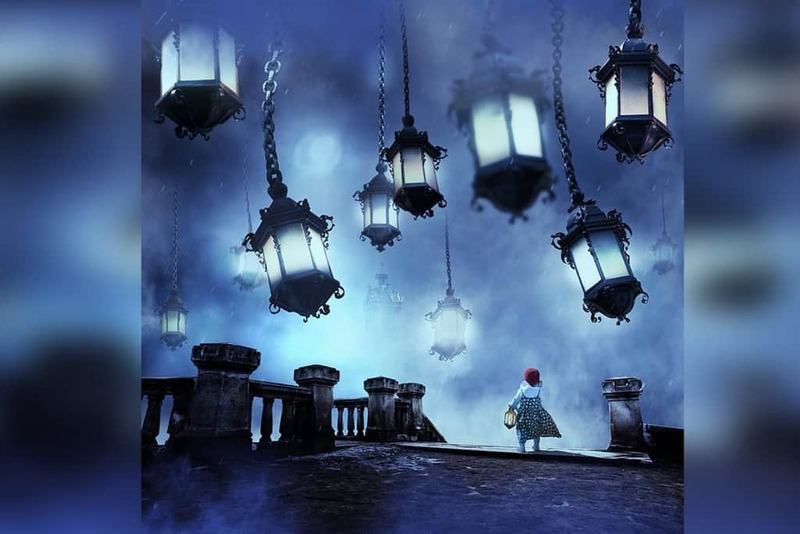 Another breathtaking surrealistic photo by Caras Inout, this imagery manages to bring dreaming to life, whilst giving us a slight sense of nostalgia for our limitless imagination and childhood. 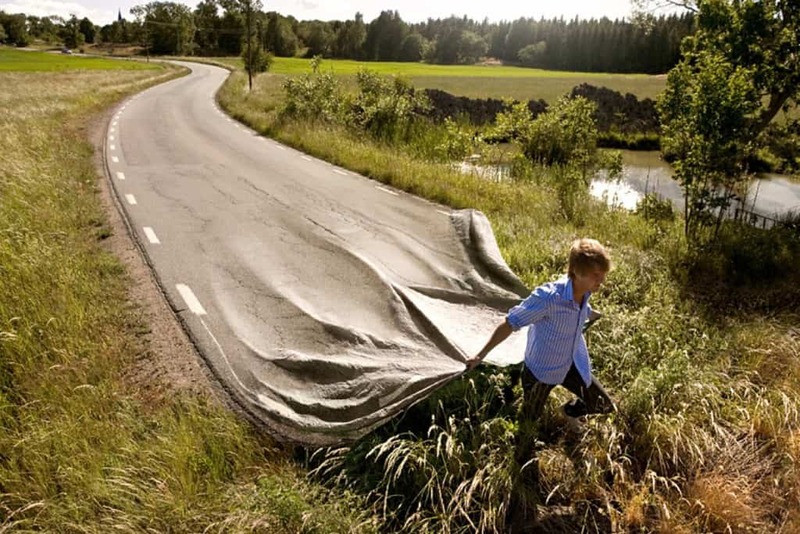 Create Your Own Path is one of the most famous, inspiring and reality-shattering photo manipulations to date. 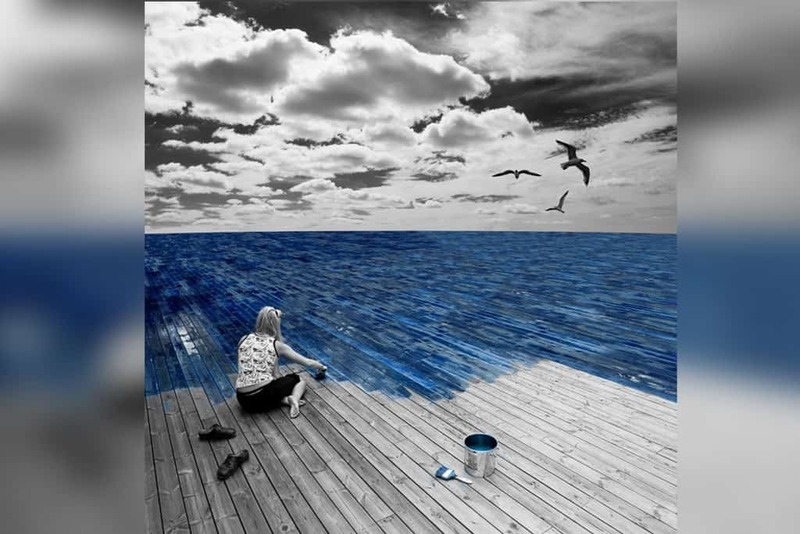 Presented by artist Erik Johansson, this imagery is simply breath-taking. 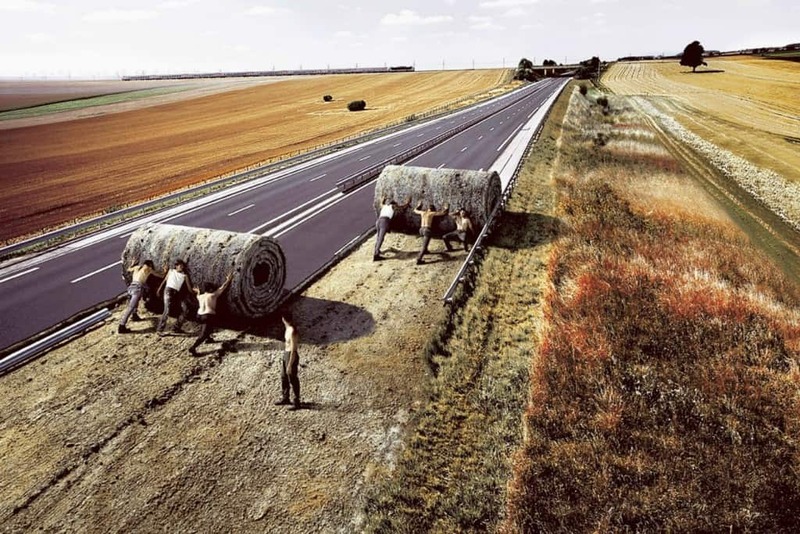 Another amazing piece of surrealistic photographic manipulation by Erik Johansson, this piece gives us a new perspective on the world around us. 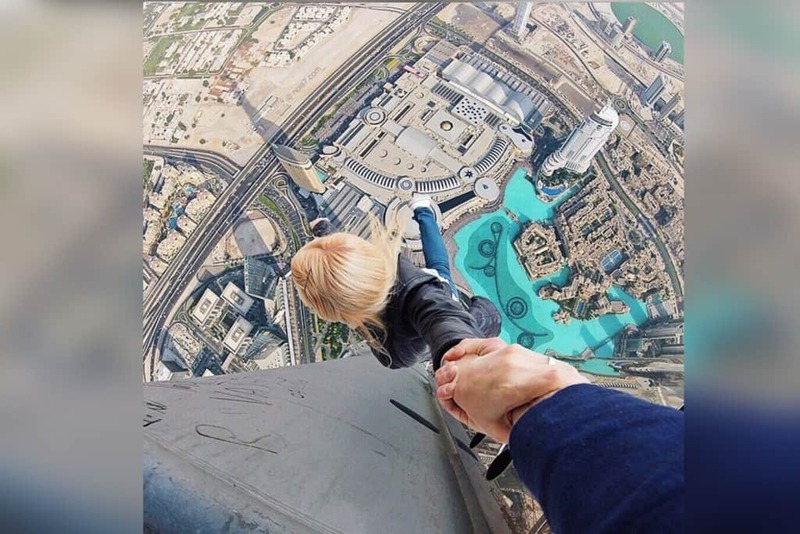 Doing all his editing on an iPhone with the use of apps, such as VSCO Cam, ArtStudio and Snapseed, Robert Jahns manages to show that it doesn’t take expensive equipment to create captivating surrealistic photography. 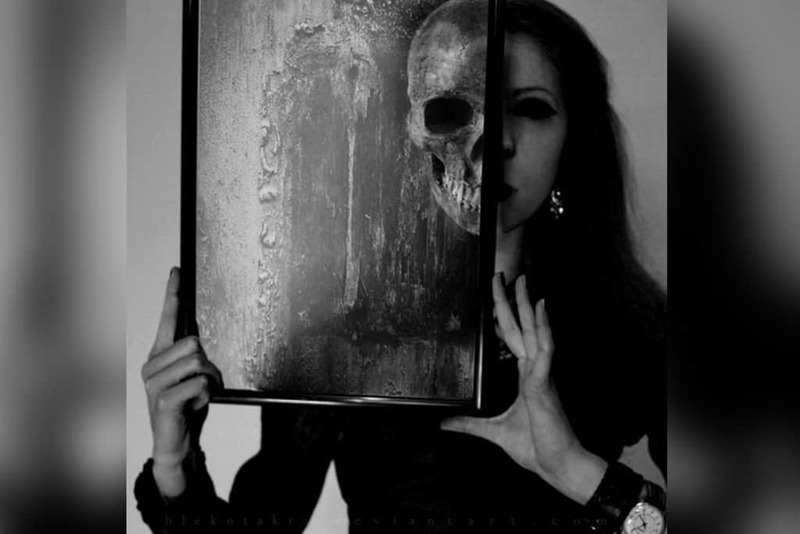 Depicting the skeletons we all have in a rather demonic way, this piece of surrealistic photography shows us that sometimes beauty doesn’t mean a happy soul. If you’ve liked this list, make sure to check out our other photography-related lists here on LOLWOT and stay tuned for new and amazing content released every day!